IF YOU GET a Google Doc link in your inbox today, scrutinize it carefully before you click—even if it looks like it comes from someone you trust. 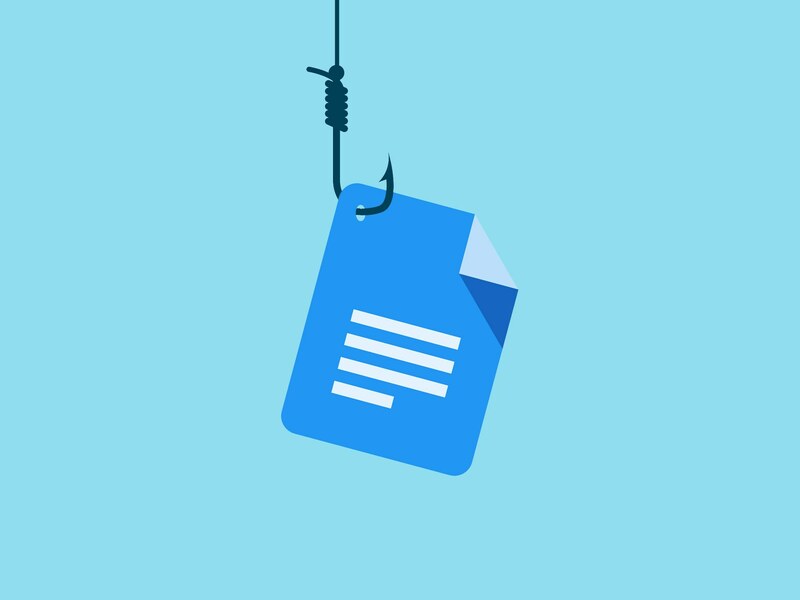 A nasty phishing scam that impersonates a Google Docs request has swept the internet today, including a decent chunk of media companies. You’ve heard “think before you click” a million times, but it really could save you from a whole lot of hassle.